It's no trouble at all to deliver flowers to Observatory family and friends with Bloomable (formerly SA Florist). Bloomable (formerly SA Florist) is an online flower vendor offering fresh, fine bouquets for all of life’s circumstances. We likewise offer birthday baskets and colourful bouquets with carnations, roses and Inca lilies in well designed combinations. These happy sprays are likewise perfect for wishing congratulations or good luck, expressing thanks, and welcoming the arrival of a new baby. Choose from traditional red or multicoloured roses for a romantic gift, or deliver warm gerberas to celebrate an enduring friendship. We likewise create sympathy bouquets for somber occasions. In these circumstances, chrysanthemums and St. Joseph's lilies are always appropriate. These blooms typically also work well in hospital baskets with a get well soon card or to apologise for an error. Any favourite bloom can be sent to a friend "just because," and our Observatory florist can provide the right flowers for any reason you can think of. 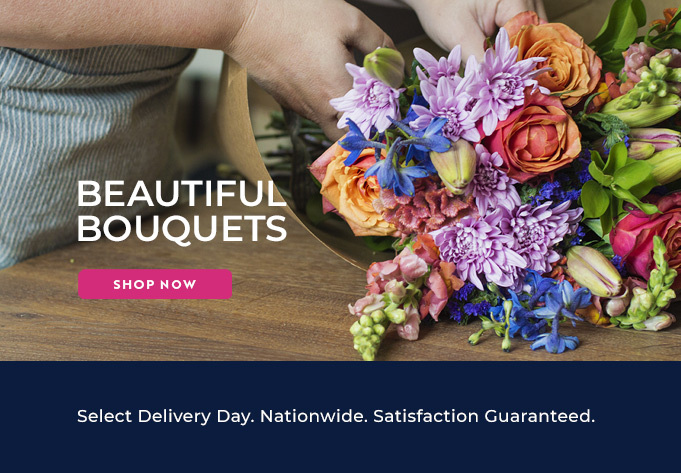 In addition to providing local Observatory flower delivery and striking flowers for all your needs, Bloomable (formerly SA Florist) has unique gifts to brighten a loved one's day. We have many gift hampers with a range of tasty snacks like nuts, fresh fruit or salty treats. For additional romance, you can opt to add delicious chocolates or even a bottle of bubbly to make a celebration really outstanding. We can add stuffed animals and balloons for a fun touch, and gift cards are always available for personal expression. At Bloomable (formerly SA Florist), we proudly do business with our own flower markets and qualified florists instead of third-party outfits who are driven by profit instead of craftsmanship. We use our Internet expertise to make it easy to buy Observatory flowers online from any location. It is our honour to offer the finest flowers at reasonable prices. Try Bloomable (formerly SA Florist) online in Cape Town today!